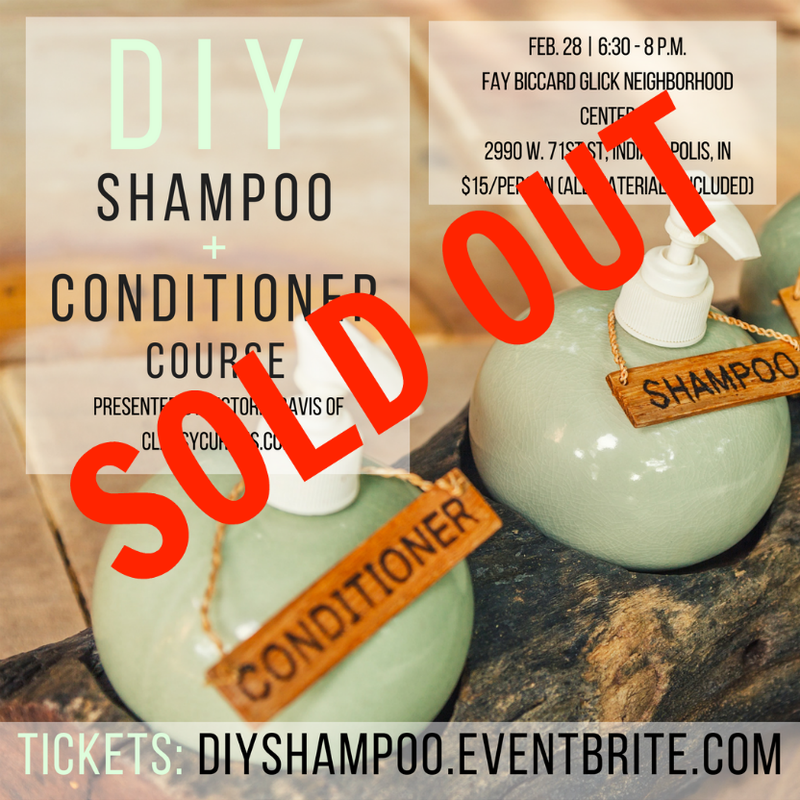 I just wanted to drop by really quick and let you all know the DIY Shampoo and Conditioner Course is officially sold out! I limited the amount of tickets sold so we could maintain an intimate environment - but there was a huge response to this event...and I may have to hold another course sometime later this year. 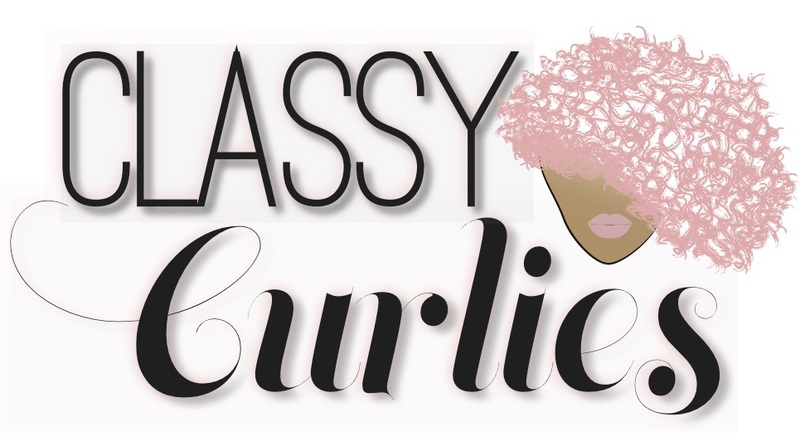 I know I had a lot of women in my Indianapolis natural hair group, Indy's ClassyCurlies, that weren't able to grab tickets either. But as always, I'm in the works of planning a few more events. 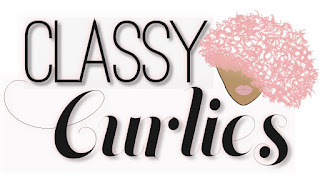 If you're in the Indianapolis area, join my free natural hair group for updates first here.